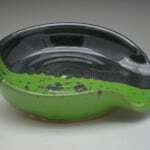 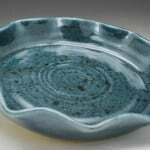 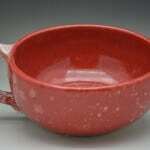 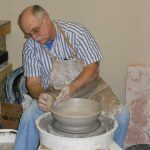 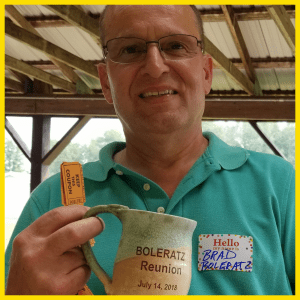 Welcome to the J Fetzer Pottery website! 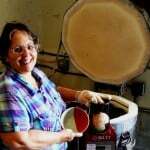 We are Jim & Judy Fetzer. 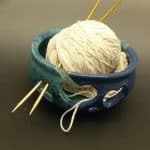 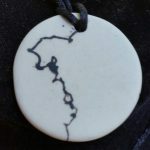 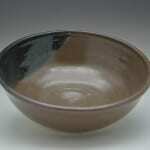 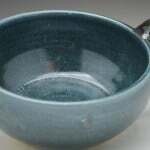 We love creating handmade pottery especially functional stoneware and raku horse hair pieces. 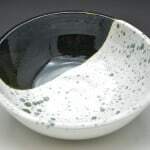 Each piece a customer picks allows them to appreciate something they can see and touch that appeals to their senses. 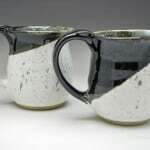 The weight of a mug in your hand with its unique color and design is a break from all of the electronics in our lives. 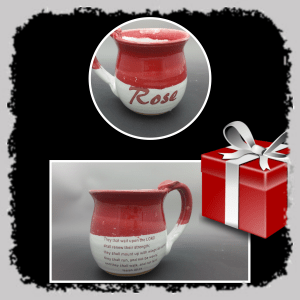 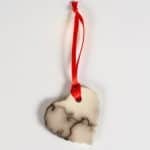 Whether you select a piece of our handmade pottery for a gift, everyday use or decoration please know we enjoyed making every individual piece. 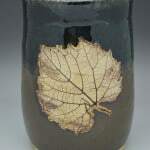 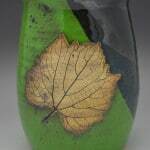 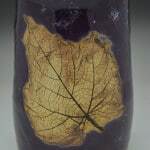 We creatively use leaves to decorate platters, mugs, candle holders and wine chillers in our pottery. 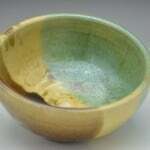 We use a rainbow of colors in our glazes and finishes to make each piece a unique and vibrant work of art. 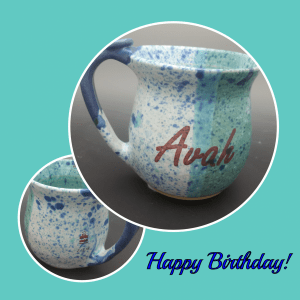 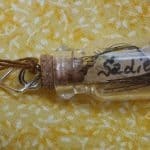 Let us make a unique gift for your loved one!